Our second Communities in Transition field trip of 2015 will be to Whitechapel on 28th May, to see how the healthcare and life sciences sector is driving development in the area. This expanded event will include presentations from project stakeholders, including LB Tower Hamlets, Queen Mary University of London and the GLA. Science and technology are a key growth area for London’s economy, with around 30% of this coming from the Life Sciences and Healthcare (LSH) sector. 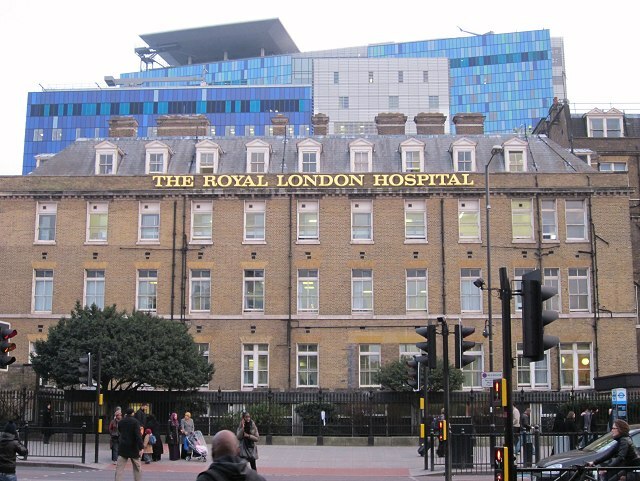 LSH growth is a mayoral priority, as shown by the establishment of MedCity in 2014 to help London become a world-leading centre for LSH research and technology. Whitechapel, in LB Tower Hamlets, is one of several areas in London seeking to take advantage of existing LSH resources to support economic growth and regeneration. Home to some of London’s most deprived communities, the area is currently experiencing increased development driven by the City of London’s eastward expansion. Tower Hamlets’ Whitechapel Vision sets out the council’s plan for development in the area, including a new Life Sciences Institute and biomedical cluster based around the new Royal London Hospital and existing QMUL biomedical campus. The case for investment has been strengthened by the imminent arrival of Crossrail and plans for a new civic centre next to the hospital. In March 2015, Whitechapel was awarded funding from the GLA’s High Street Fund to bring empty buildings back into use, improve public spaces, provide affordable workspace, and attract further investment. This visit, in partnership with LB Tower Hamlets, will look at how local authorities can support growth in London’s life sciences sector; how healthcare institutions can contribute to local regeneration goals; and how to ensure local communities benefit from science and technology investment. The event is free to attend, but space is limited and registration is required. To register your interest, please email events@futureoflondon.org.uk and we will confirm if you have secured a spot.